Mark Optics is manufacturing a prism for Harvard University’s Cohen Lab. Adam E. Cohen, PhD. 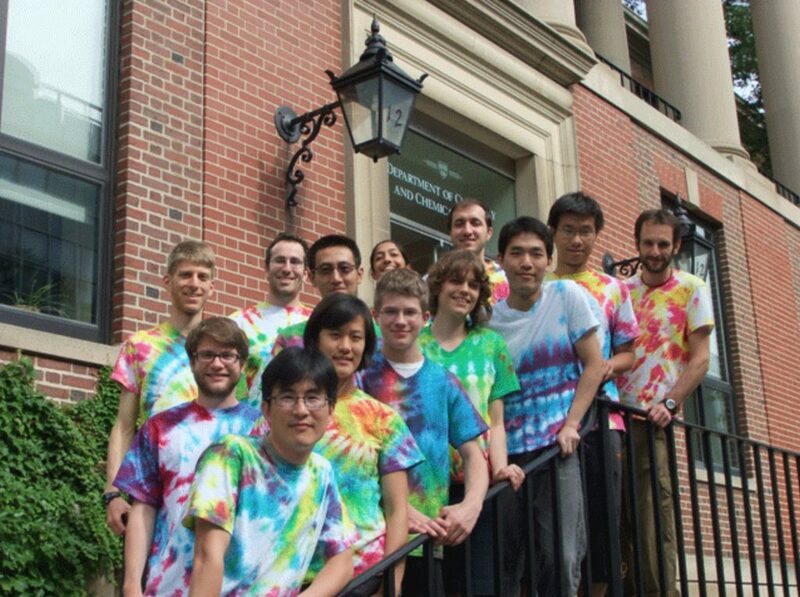 and his team, develop some of the world’s most innovative tools for molecular and cellular research. One of their latest research projects mapping neural pathways using voltage-sensitive proteins. (J. Kralj*, A. D. Douglass*, D. R. Hochbaum*, D. Maclaurin, A. E. Cohen (*Co-first authors), “Optical recording of action potentials in mammalian neurons using a microbial rhodopsin,” Nature Methods, 9, 90-95 (2012)). 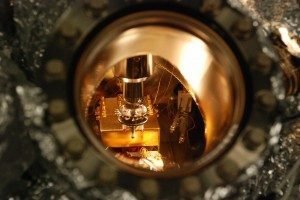 The prism that Mark Optics provides will be used to couple lasers that excite the protein causing it to change its fluorescence allowing the mapping of neural pathways. Click Here to read the testimonial.